If you want to learn how to collect leads on your site, create free landing pages and so much more, this is for you. I made the Mailmunch course free for all! 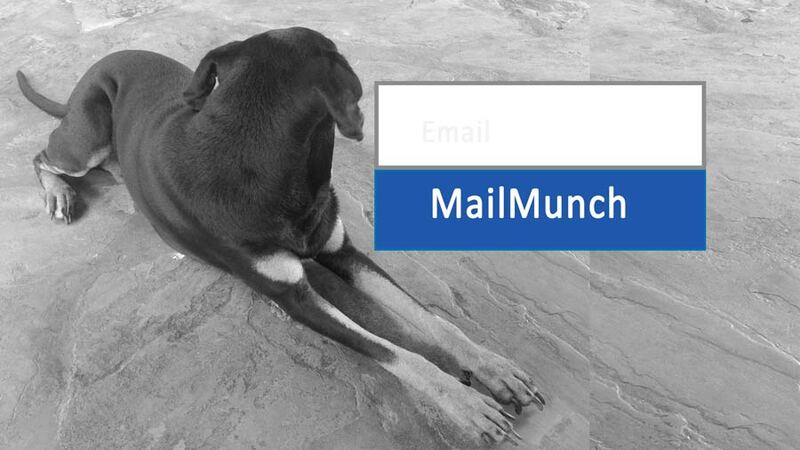 Here is the Free MailMunch course​ that should teach you all these. Join it for FREE here​.